You are here: Home / Blog / News / Ducks are made for quacking. And floating. 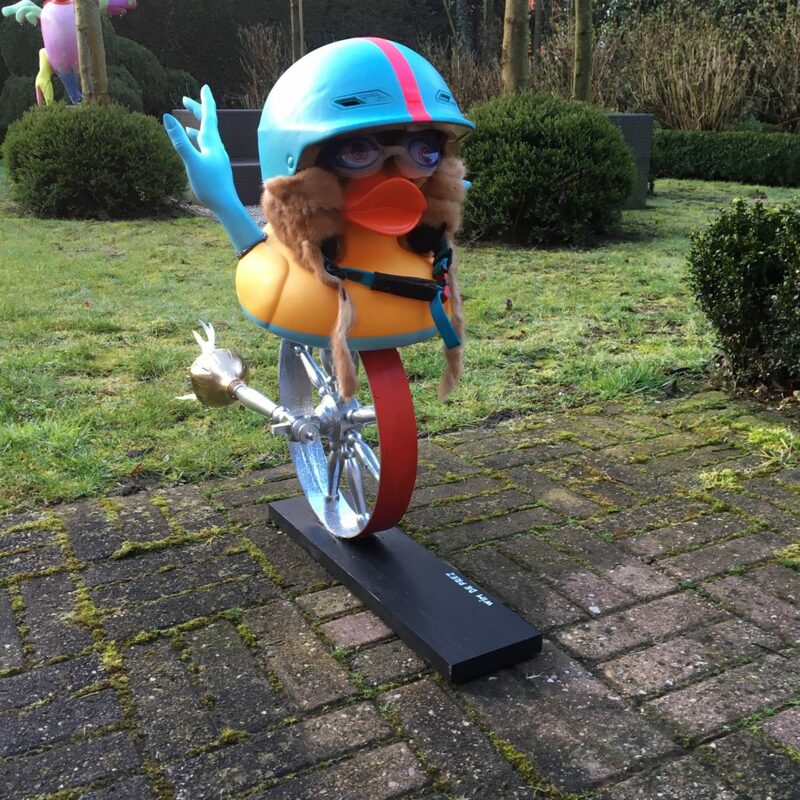 Ducks are made for quacking. And floating. 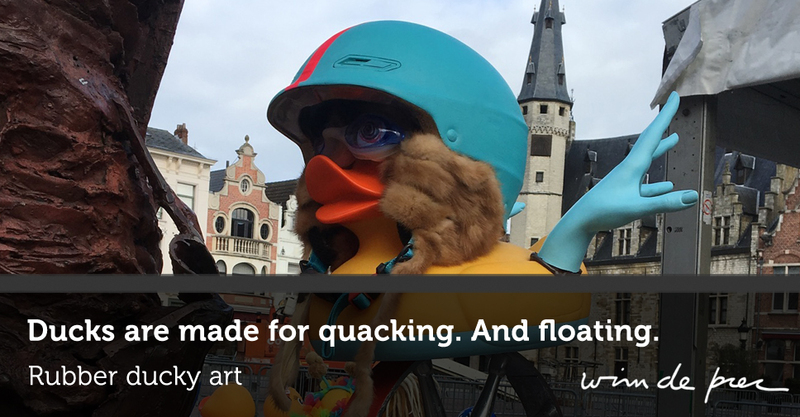 Not long ago, I participated in the Kiwanis Duck Race, a yearly event organized in Dendermonde to benefit a series of good causes. 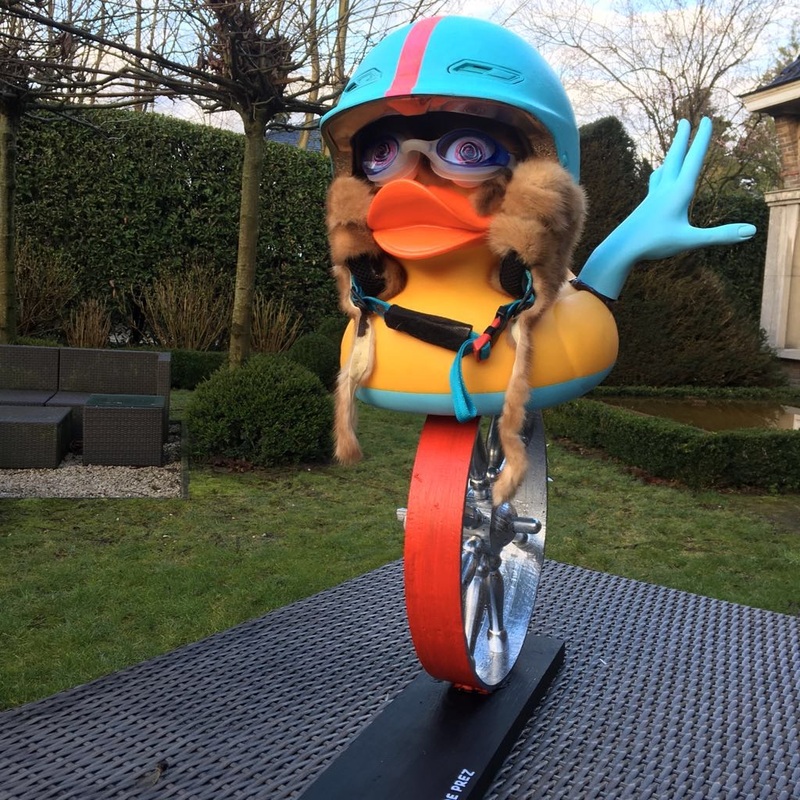 The event features two competitions: a race of little ducky’s and a creative pageant for big ducky’s. 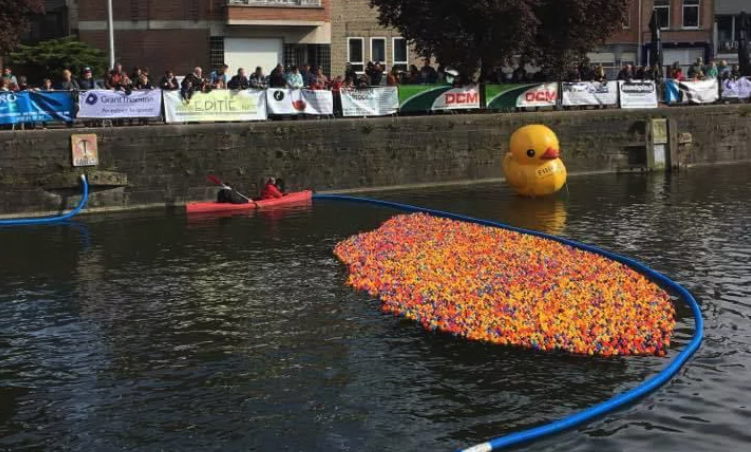 In the race, participants buy a little floating ducky which then competes against thousands of other little ducky’s in a race on the river Old Dender. The winner of this year edition won an electrical car. I also participated in the creative pageant for big ducky’s. 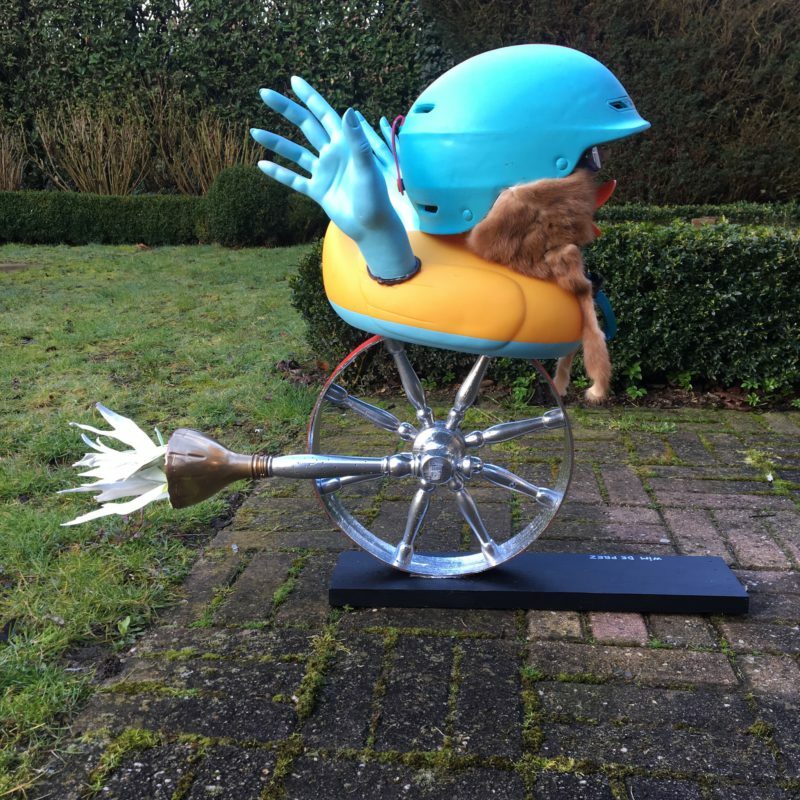 I created my own special ducky sculpture in my own specific style. I did not win any prizes, but I did have a good time and it was all for a good cause, so I say: mission accomplished! 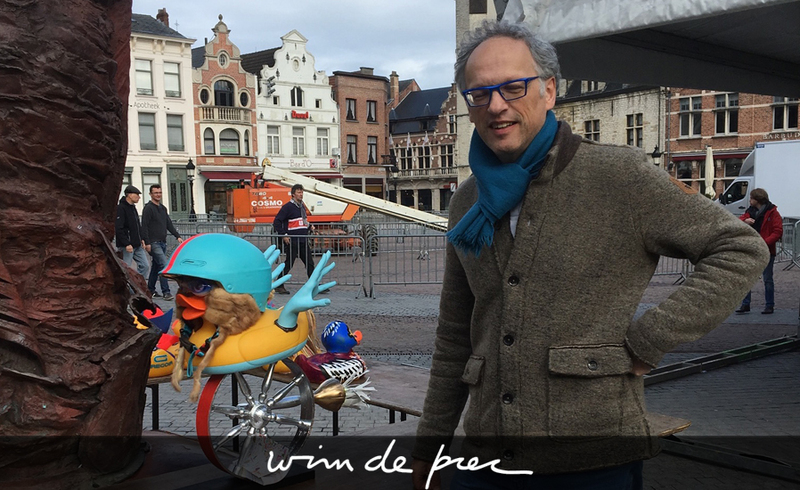 https://www.wimdeprez.be/wp-content/uploads/2018/04/duckracefeatured.jpg 550 898 Wim De Prez https://www.wimdeprez.be/wp-content/uploads/2013/06/Wim-De-Prez-Creative-Logo-300x76.png Wim De Prez2018-04-16 14:19:132018-05-08 10:27:47Ducks are made for quacking. And floating.